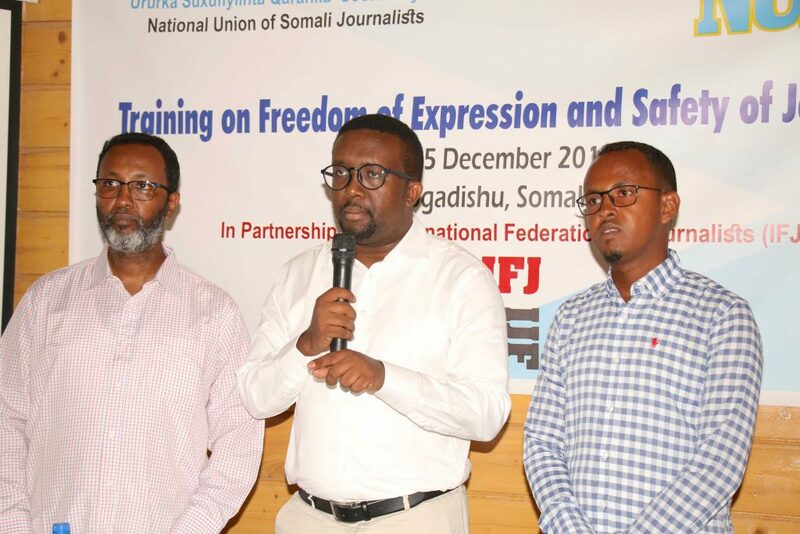 The National Union of Somali Journalist (NUSOJ) has today condemned the arbitrary arrest and detention of an independent journalist in Puntland. 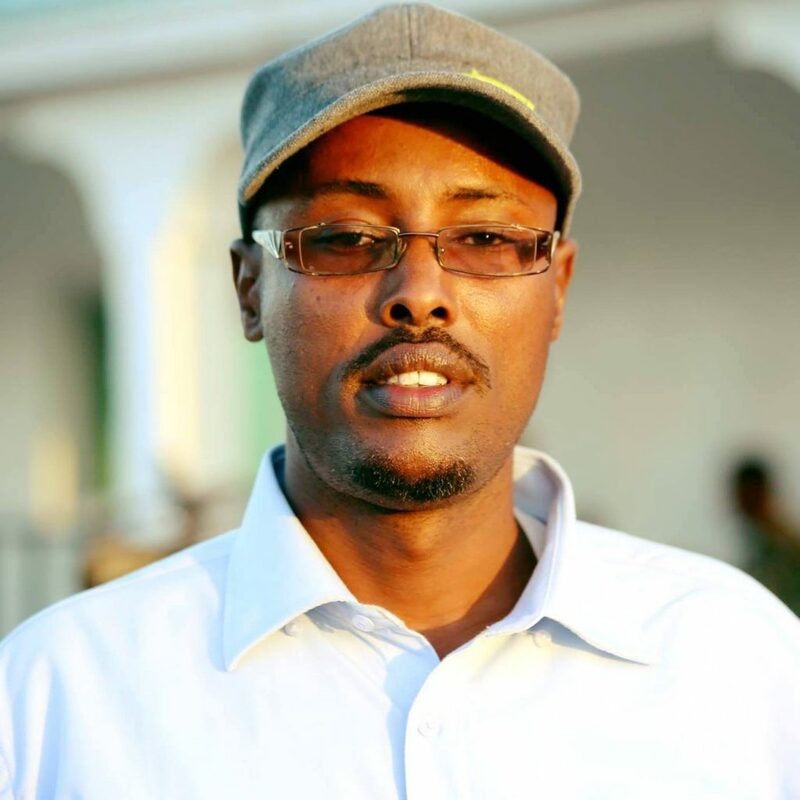 Journalist Omar Saed Mohamed, known Omar Dhere, was last night (Sunday evening, 6 August) ordered by Puntland Security forces to go with him and they drove him to southern police station of Garowe, the capital of Puntland. 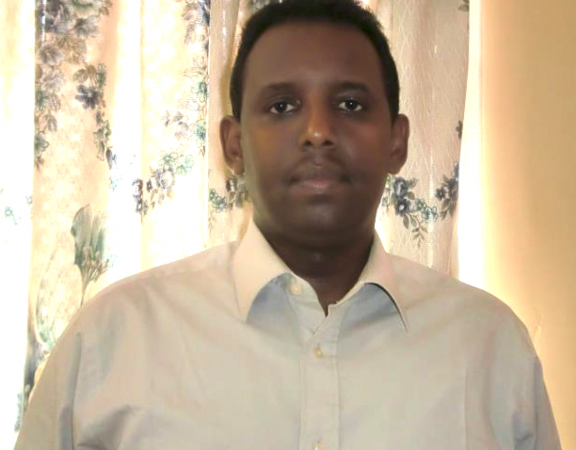 Mohamed was informed by security officials at the station that he is under arrest for inexplicable reasons. 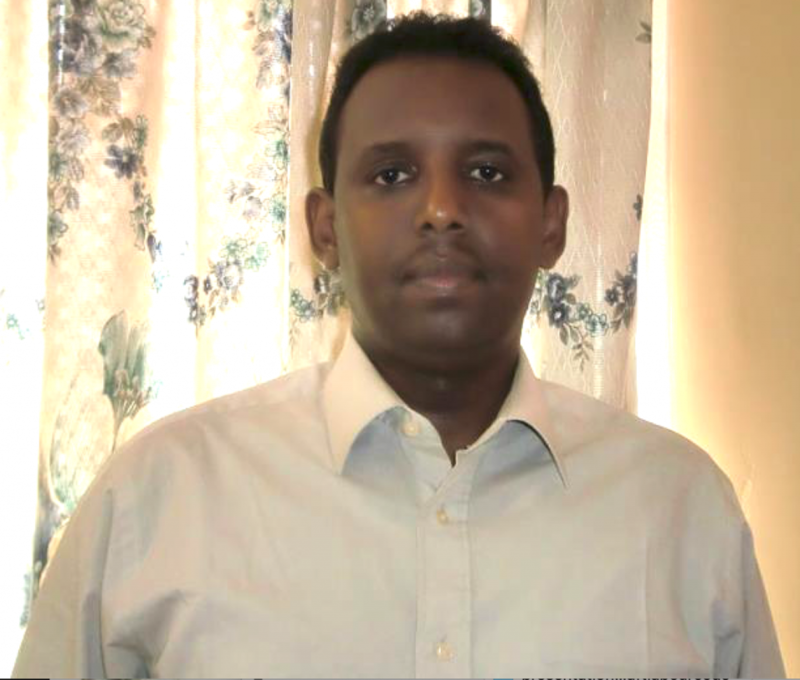 “Arrest and continued detention of Omar Saed Mohamed is totally unacceptable and arbitrary decision. 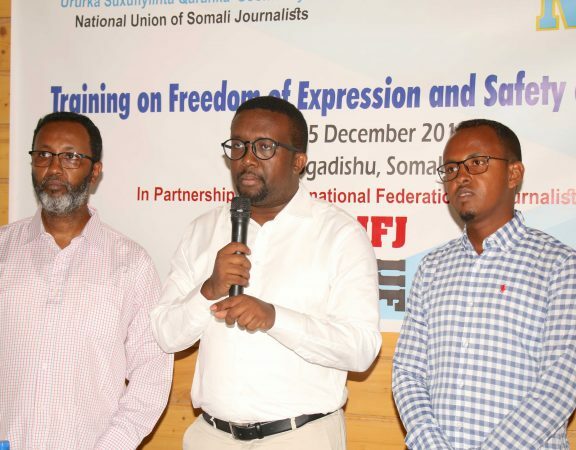 This case smacks of a real effort to intimidate an independent journalist,” said Omar Faruk Osman, NUSOJ Secretary General. 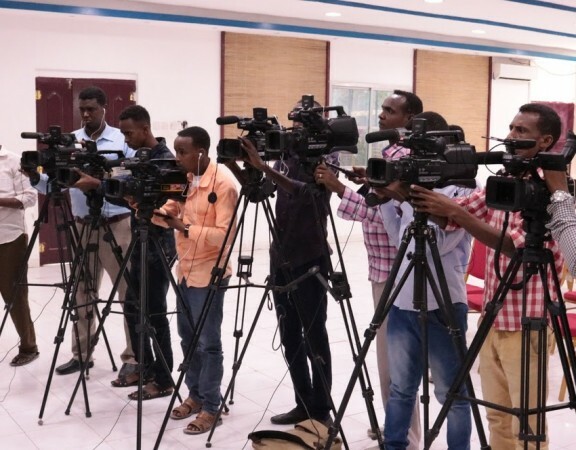 Though Puntland authorities had not officially stated the motive behind Mohamed’s arrest, local journalists in Garowe believe he was arrested due to critical comments concerning Puntland presidency and leadership of Puntland parliament that Mohamed posted on social media. 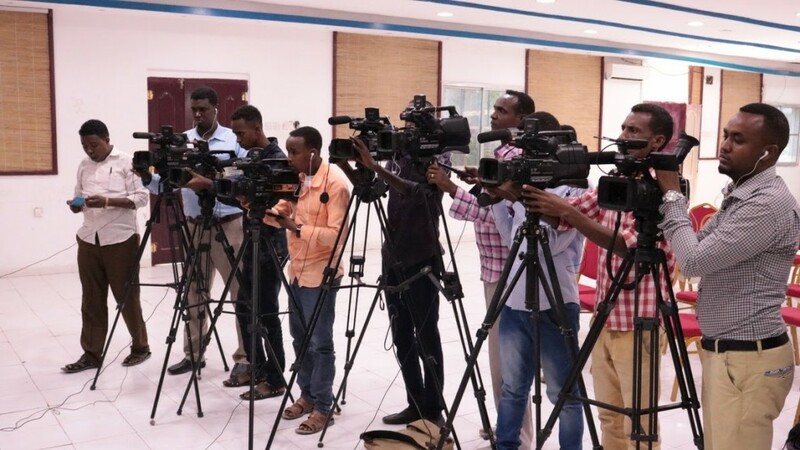 NUSOJ remains extremely concerned over the hidden motives behind the arrest of Omar Saed Mohamed who works with Horseed Media and Somali Cable TV, and demands a public explanation by the Puntland authorities. The union is calling for his immediate release.